Hiring additional clinicians as 1099 independent contractors is a great way to add additional revenue to your private practice. Depending on your location there could be multiple practices for prospective contractors to consider in the area. Because of this practice owners should take extra care to show clinicians why they should consider joining their practice. 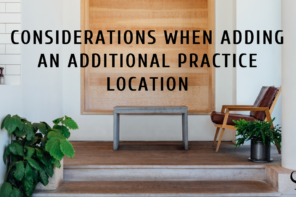 As a current contractor, I thought it would be a good idea to list some important factors I think contractors should consider when debating on joining a practice. The freedom of flexibility is a major reason I chose to work as an independent contractor. 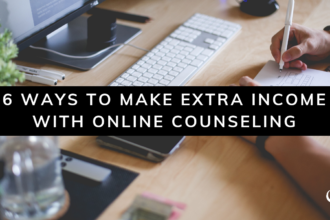 Being able to dictate your own schedule is a good benefit that many jobs don’t offer. Other aspects of your practice’s 1099 contract may appeal to some clinicians over others. In my opinion, the fee split is one of the most important factors. What percentage will the therapist earn? Are there incentives for those who make a certain amount? Some clinicians may only want a limited caseload. Would you be fine with that? Is there a minimum number of sessions the contractor would be required to provide? Are there any “hidden fees” in the contract? Conciseness and transparency around contract details goes a long way. New team members bring their own respective experiences and ideas. They could have suggestions on how to improve certain methods of the practice from their unique perspectives. Some may even want to provide additional services such as telemental health or establishing therapeutic groups. I think it’s important for practice owners to provide flexibility and be open to new ideas and approaches. This atmosphere will be appealing to those who desire to grow within their respective fields. I’m passionate about sports and heavily participated when I was younger. My undergraduate minor was in exercise science with an emphasis on coaching. While in school one of my professors said one of the greatest honors for head coaches is to have members of their staff lead teams of their own in the future. This could be applied to counseling also. 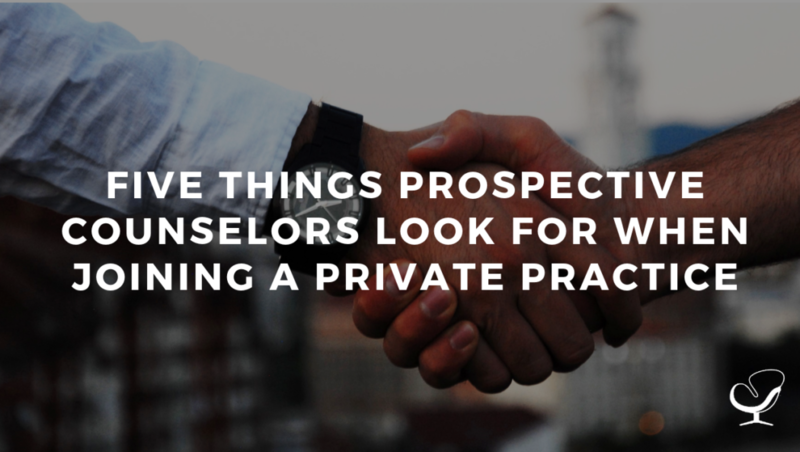 I’d love for a counselor to mentor and teach me the intricacies of running a practice. I would take great pride in hiring a clinician who went on to have his/her own successful practice in the future. Some people may wonder how that would benefit the practice owner. 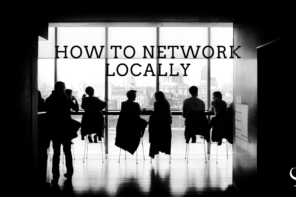 I think it does in multiple ways, one being an increased network and referral source. We assist our clients so much so why not help a member of our own profession? 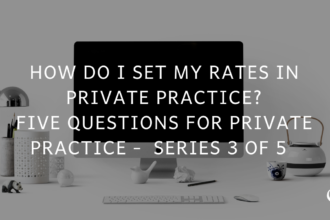 Starting a practice can be difficult and practice owners have a lot to do before their practice is actually ready to open. 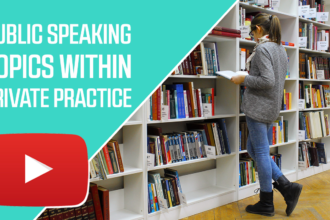 Is the infrastructure of your practice complete? How feasible is the on-boarding process for your contractors? How often will billing be completed? As a contractor, I would prefer my non-clinical tasks to be as clear and simple as possible. Having established systems in place is a huge asset towards drawing contractors to your practice. 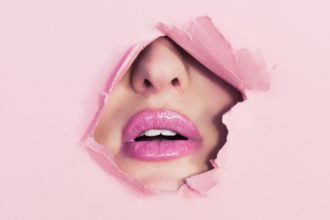 Many therapists I’m connected to don’t want the task of marketing. I’m sure they aren’t the only ones. Practice owners can use that to their advantage. A reputable practice with an influx of clients will be highly attractive to prospective contractors. 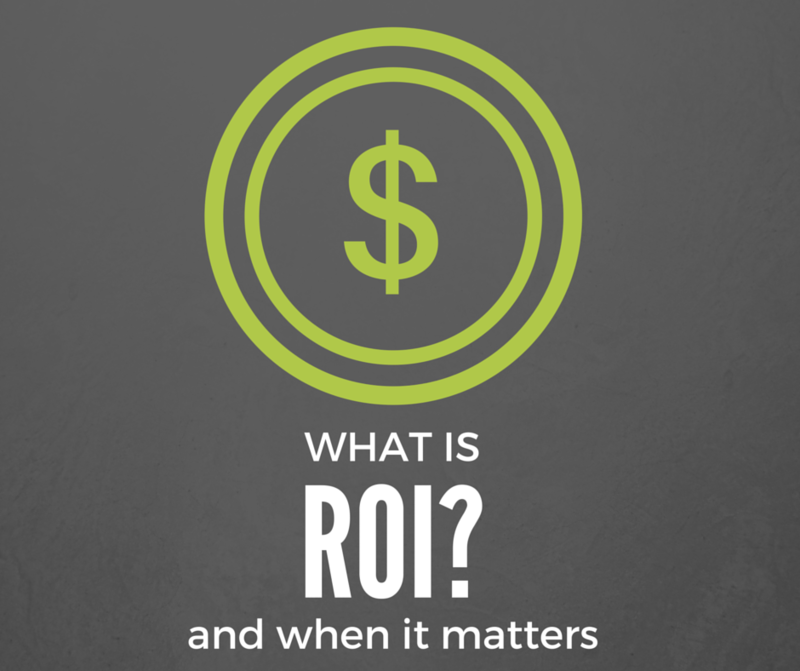 A contractor who provides exceptional service will help grow your brand in return. It’s truly a mutually beneficial relationship. Therefore, practices should consider ways to minimize the role that contractors are required to play in marketing outside of providing services. 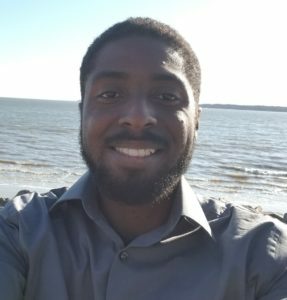 Michael Gilliard was born and raised in Charleston, SC. 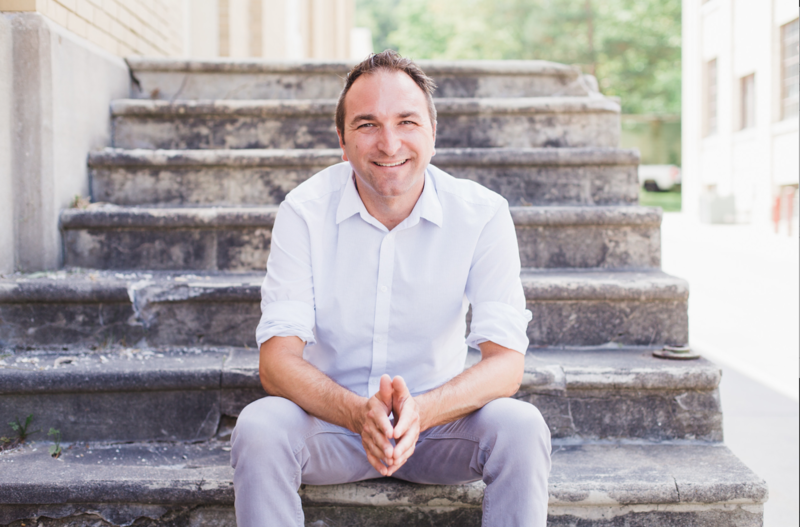 He a Licensed Professional Counselor (LPC) and Nationally Certified Counselor (NCC) in Georgia. He is in the final stages of planning his private practice named Ujima Counseling, Coaching, and Consulting. It is based off the Kwanzaa principle of Ujima (Collective Work and Responsibility) which means “to build and maintain our community together and to make our brother’s and sister’s problems, our problems and to solve them together.” He can be reached via LinkedIn.